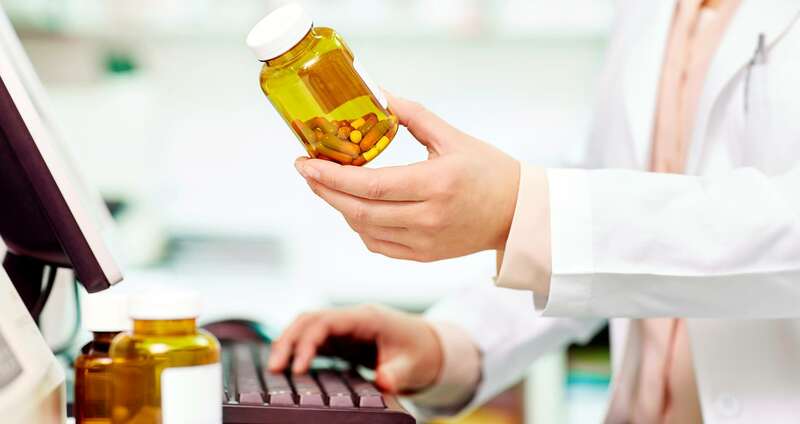 Is your organization’s 340B program in compliance? StoneBridge performs a full scope engagement that encompasses all the elements of your 340B program to ensure not only compliance with HRSA guidelines, but to ensure that policies and procedures are designed effectively, the internal controls in place are appropriate, and that your organization is achieving the maximum benefit from its participation in the 340B program. The full scope compliance audit incorporates a detailed review of all policies and procedures; an assessment of your third party administrator and contract pharmacy relationships; a review of policies and procedures and corresponding internal controls, compliance with patient eligibility, provider eligibility, duplicate discounts and Medicaid carve-out requirements; reconciliations of purchases, dispensations and accumulators; detailed testing of prescriptions and your organization’s EMR; complete and accurate 340B record.